Wood windows can last centuries. 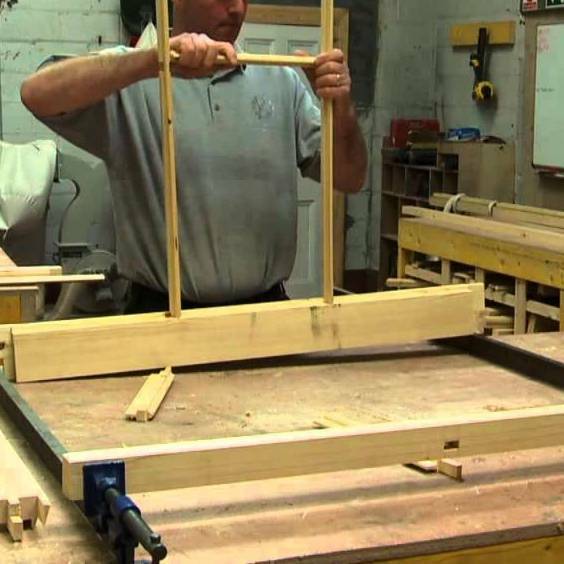 Traditional wood windows are built with a lifetime in mind. 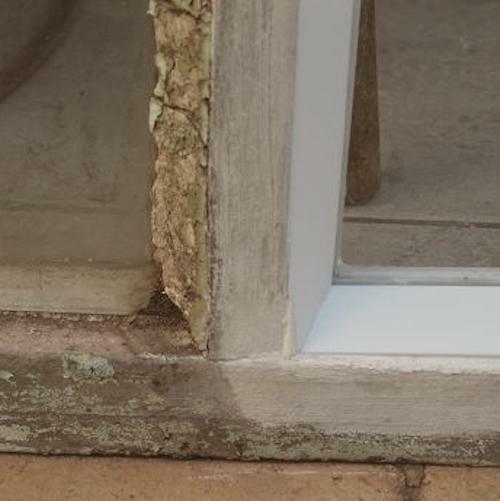 Compared to replacement windows made of synthetic materials that are not repairable, wood windows are formed entirely of renewable materials and can be repaired indefinitely. Why continue the wasteful cycle and financial headache of constant window replacement? Join the wood window revival! Chipping paint and putty? No problem! Paint is to wood as sunscreen is to skin— both coatings eventually wear out but are equally important for protecting against destructive UV radiation. Our simple tune-up refreshes the window's paint and glazing putty for years of continued operation and charming appearance. Windows stuck? Let us tune up the mechanicals! Squeaky windows, broken pulley cords, windows painted shut—we've seen it all! 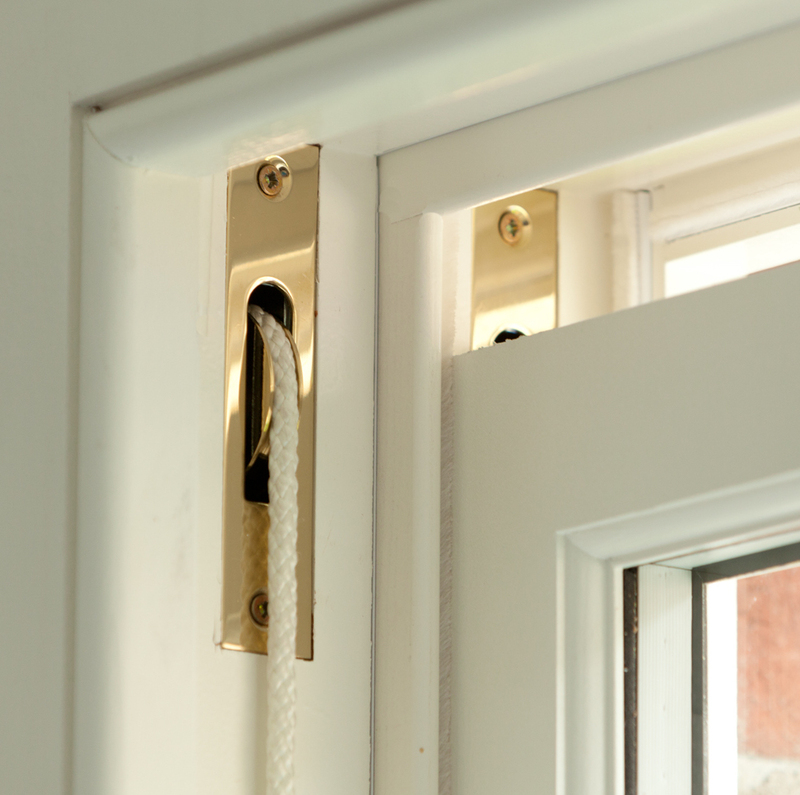 Problems that affect basic window operation can typically be resolved with simple tools and materials! We can rebuild your window! Sometimes unique window pieces break or are damaged beyond simple repair. In these situations, one option is to replicate the necessary components and another option is to replicate the entire window sash. We can help you find the best solution for your project and budget!